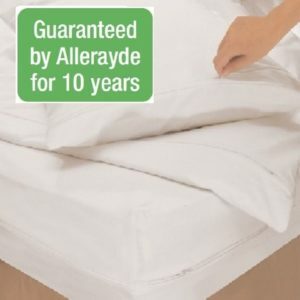 If you are replacing your old, allergen loaded duvets, our new duvets with allergen proof outers made of a a silky soft micro-fibre fabric, are the answer. 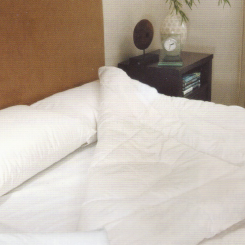 They will never be colonised by dust mites and so will never contain their allergens. 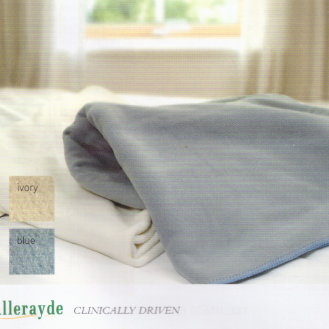 Our duvets are non-allergenic.